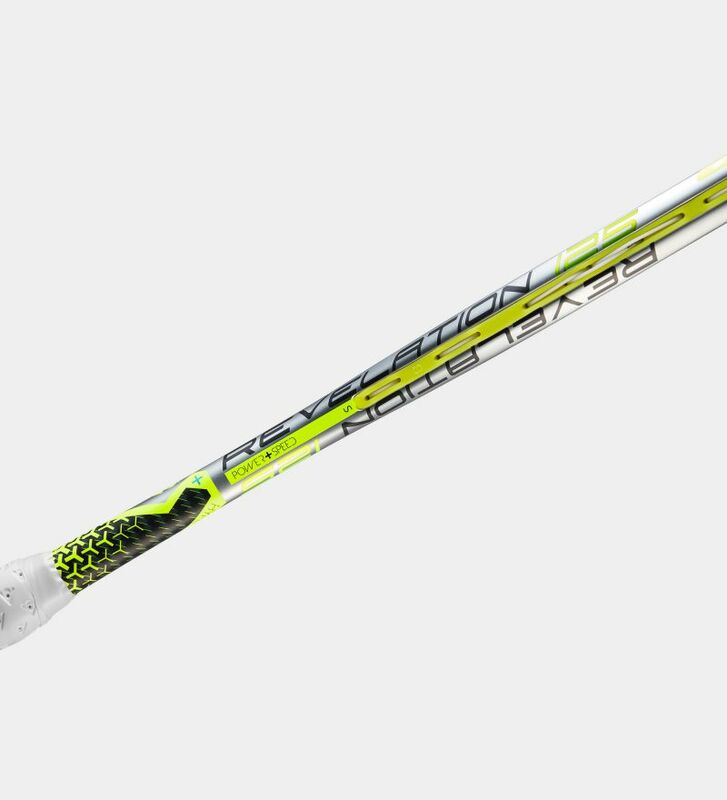 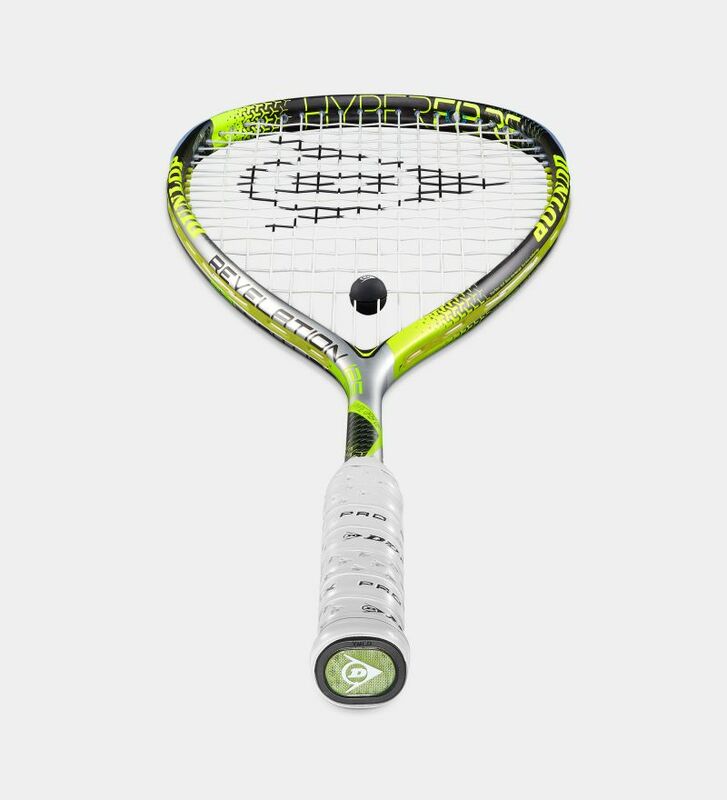 A larger head size and a thicker aero beam packs more punch into your game. 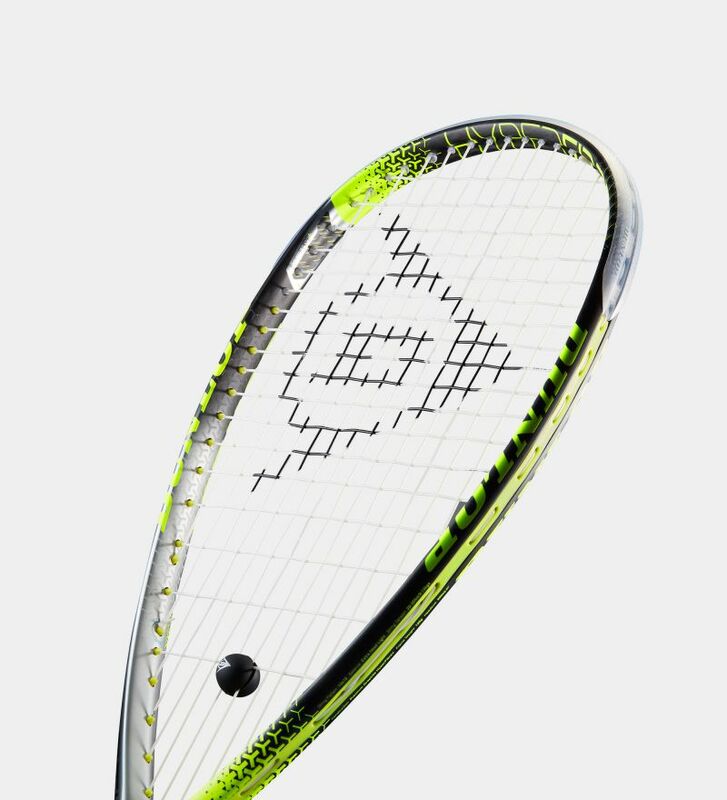 Hit with increased elastic power. 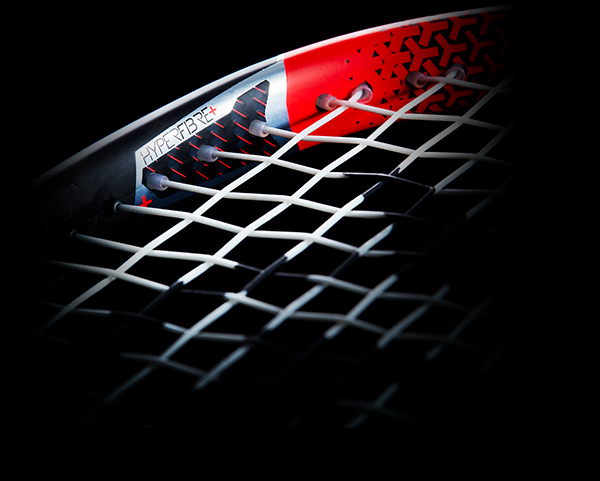 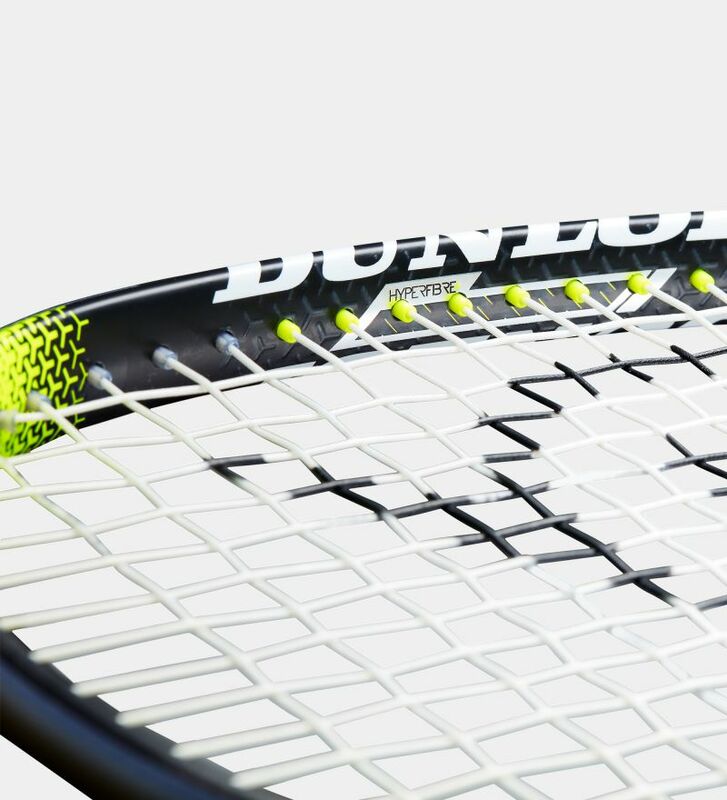 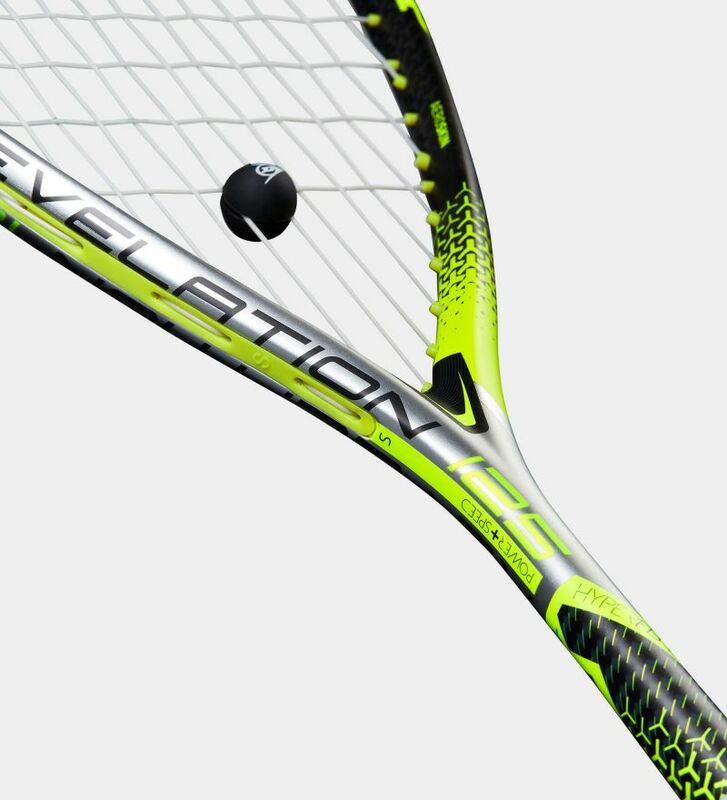 The streamlined aerodynamic profile combines with a longer main-string to enlarge the sweet spot and move it closer to the top of the racket.